One thing I don’t talk about nearly enough on this website, is how nitty-gritty I like to get with things. Video games have been a passion of mine since I was able to sit at my Amiga 500, so for me, gaming is not just about winning or losing, but the learning process. 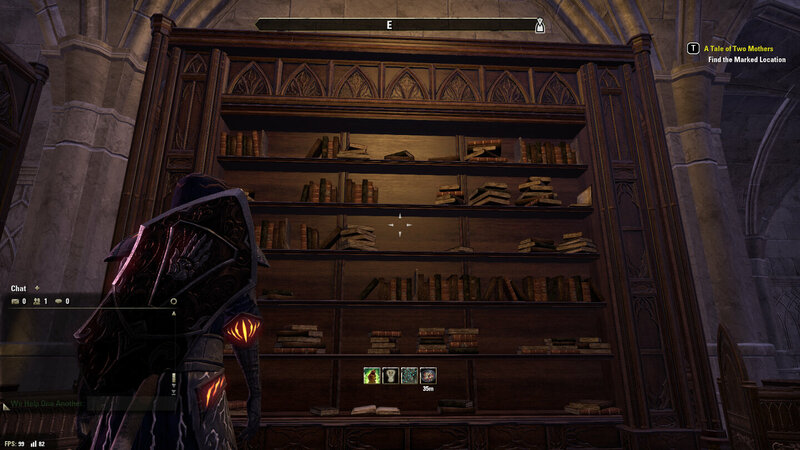 A huge part of a massive game like Elder Scrolls Online is that learning process, but often games have a massive wiki which is hugely details. ESO has a wiki, which is constantly updated, but there’s a lot of information that could be clearer. As I mentioned, I really like to get nitty-gritty. When I say this, I mean I like to get involved with community in some capacity. During my time as a heavy Ubuntu user, I was often trawling through AskUbuntu, often offering advice when I’ve come up with a solution of my own. When I was modding in games in the past, I would offer help to other people’s mods, by reading over their code and offering what limited advice I could give. As such, I’ve always enjoyed giving back to a community that I’ve gotten involved with. So when ESO came into my life, I started reading wiki’s, forums and more. All of this is great stuff, giving me a lot to work with… And in fairness, a lot of the stuff I’ve had to put together for myself. The UI was completely baffling originally, the reasoning behind the skill system was alien to me – Everything was a strange, weird contrast to what I knew an MMORPG to be – and I felt like I was having to learn a lot to play it. That excited me; that excited me a lot. There I am, playing through – when suddenly I’m being told that some of my friends were once big into the game as well. Having seen that I’m so vested in it, they start to pick it up. 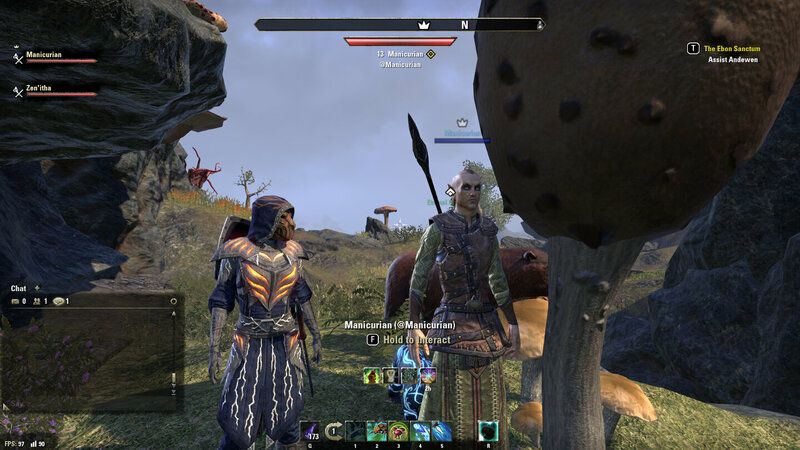 Then, Jake joins me in ESO and there’s a lot for him to learn. All in all, I’m spending a lot of time teaching, which I think is awesome. I love to teach people, but I noticed that when one person got rolling, another had other problems… And no one person had the same problem. On Monday 14th, I set up a GeekOut UK Guild. Part of making the guild was to keep it small and friendly – A way for our friends to be able to just help one another out and game together. It’s nothing fancy; we won’t expect to get a guild store and I won’t be taking us into trials (unless we get enough people involved). But I wanted a way for my friends and friends of friends to be able to get more out of the game. This led me to create a document, which aims to help people get into the game quickly. It’s currently a work in progress, as I started it about 24 hours before writing this article. There’s a lot of elements of the game that I’m going to be covering – and this is somewhat of a large project that I’m going to be working on in between other projects. Every day, a 20-30 minute session of cramming more information onto the pages. But there’s a lot of work to be done. The wiki’s are a fantastic start, as you’d hope. Indeed, the forums of the game are also an amazing resource. My goal for this document is for it to become the most comprehensive “user guide” possible. I want it to cover everything a player could run into – And helping players understand how the world works and what they need to do to get into the game as quickly and efficiently as possible. I’m excited by the scope of the document, but more importantly, I’m hopeful to see some people get useful information out of it. Think back to some of your favourite more ‘technical’ games, including the games of the past. If you weren’t trawling through wiki’s or on forums, how did you learn? Did you do everything for yourself, or did you have a friend to learn beside? Have you ever played a game where you felt you needed a user guide to get fully into it? As ever, share your thoughts and opinions below, or over on Facebook and Twitter. If you’re interested, the guide can be found here. Honestly, joining the game right now is a great idea, as yesterday they announced their next expansion – Elsweyr, marking this the third year in a row the game has gotten an expansion. Finally, we’re getting to see the home of the Khajiit for real. Oh and fighting dragons, because that’s cool – and a new class, the Necromancer! I’ve said too much, so uh, come join our guild yeah? Message @Timlah and say you read this article and you want in. This entry was posted on January 16, 2019 by Timlah. 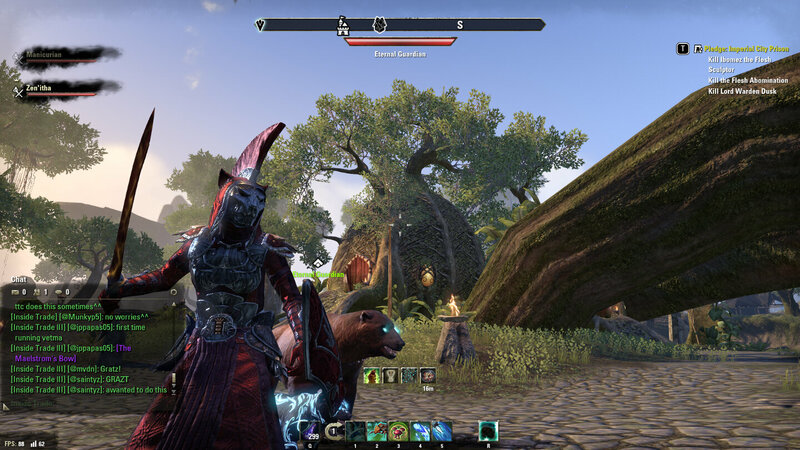 It was filed under Gaming posts, Video Games and was tagged with Elder Scrolls MMO, Elder Scrolls Online, ESO, ESO Guide, ESO Wiki, guide, MMORPG, video game. So maybe I’ll stop by to say hello and see where things are at with PvP now, not sure yet! Either way, I’m aware that for a lot of new players, the sheer size of it is staggering – and it’s one of the biggest time sinks I’ve ever played haha. Timlah, nice share by the way. 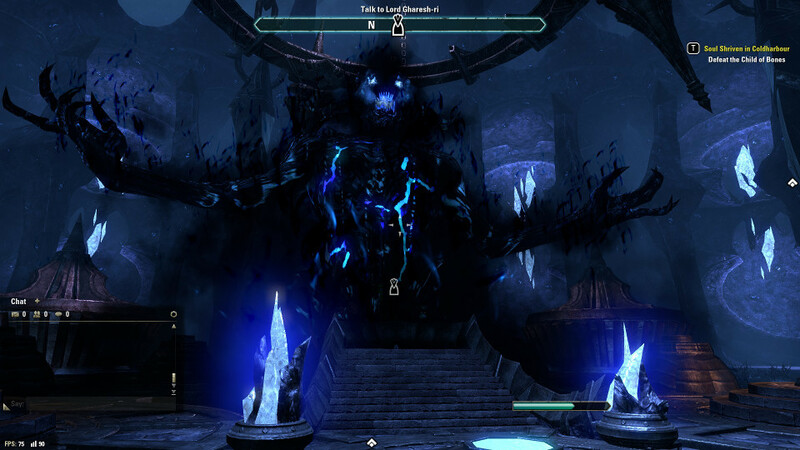 I haven’t tried Elders Scroll Online yet but with the coming of its expansion “Elsweyr” and with your guide, I might just sacrifice my vacation for it. It’s an interesting MMO. I also watched the Cinematic Announce Trailer of The Elder Scrolls Online: Elsweyr and it really got me excited. I’m going to play it while waiting for the sixth main installment of The Elder Scrolls.